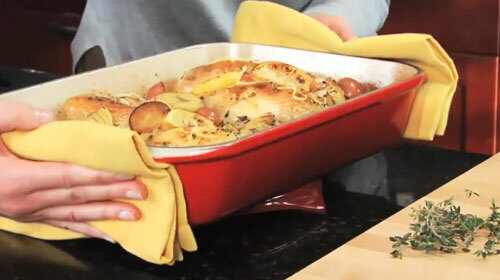 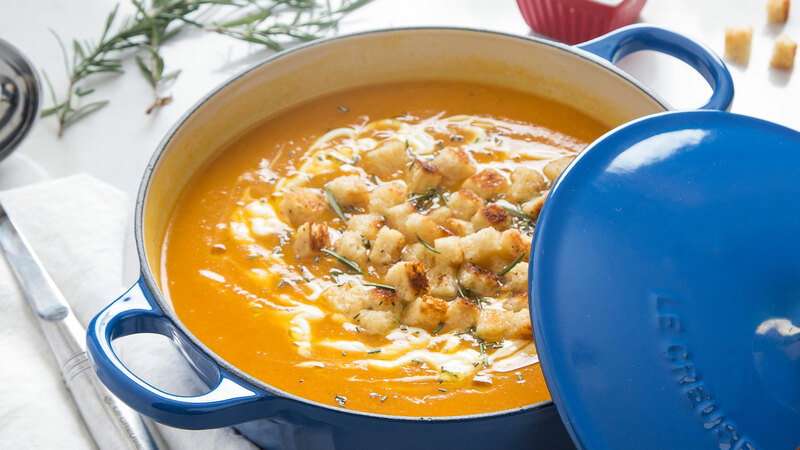 The Le Creuset Cast Iron Soup Pot is the ideal vessel for stovetop simmering. 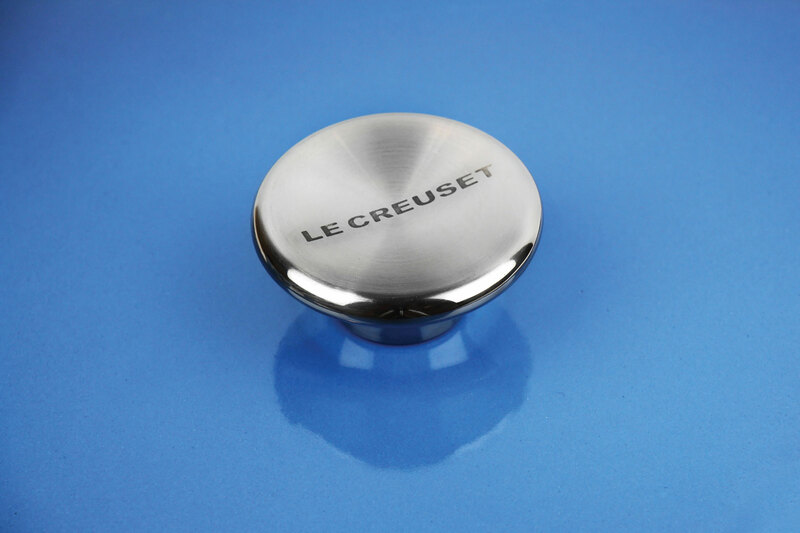 The sloped sides make stirring more efficient and effective by promoting continuous movement, even after the lid is in place. 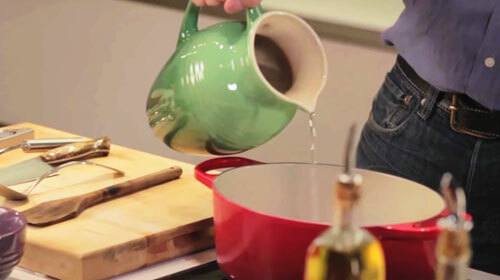 The pot's loop handles provide a steady grip when transferring a full pot from the stovetop to the table. 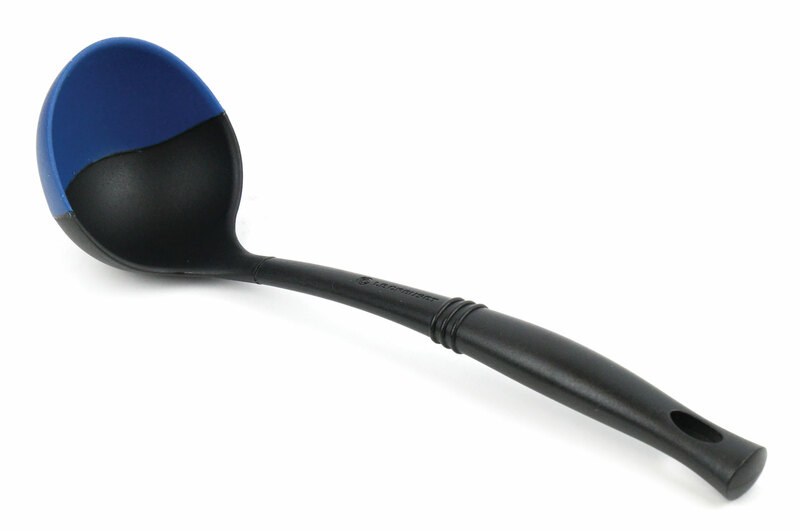 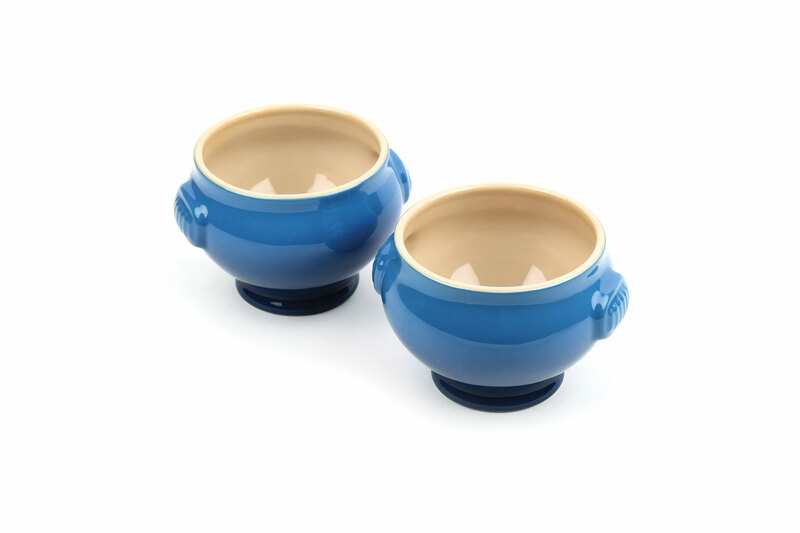 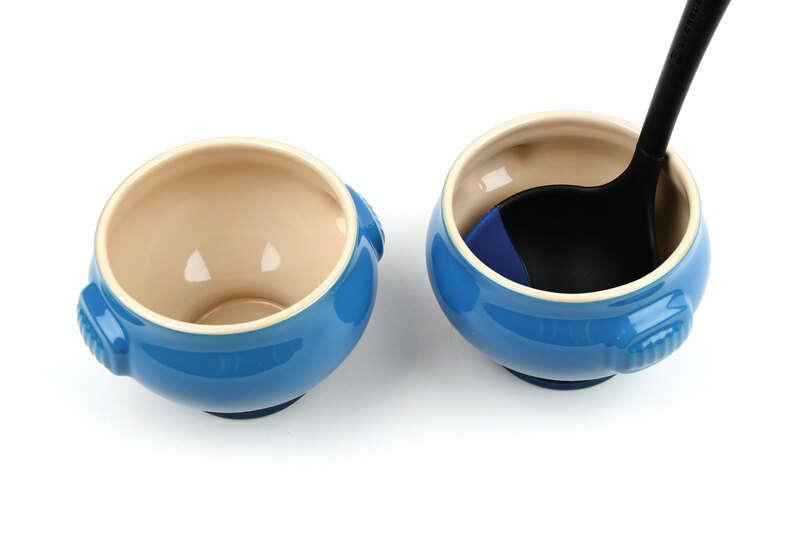 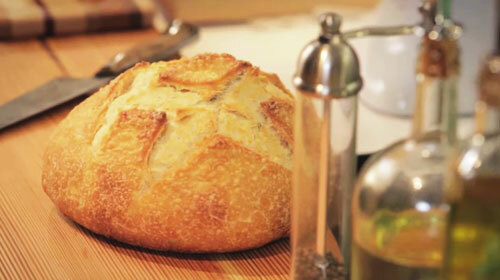 Ladle soup into the two Heritage Stoneware Soup Bowls for a classic presentation. 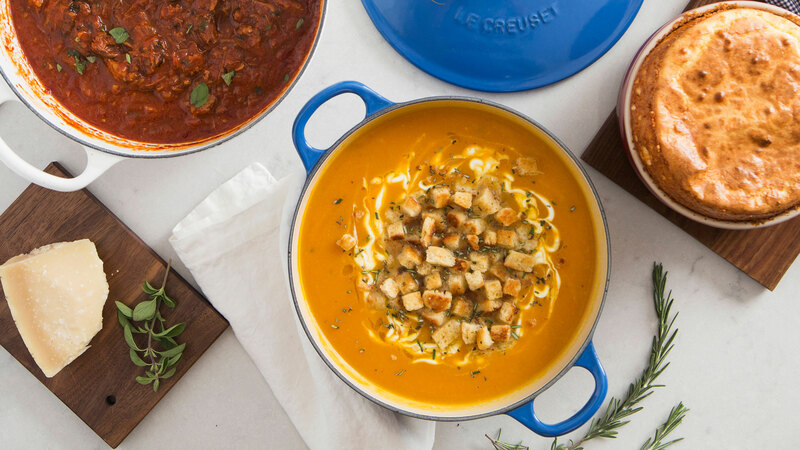 Le Creuset's love for this sunny corner of southern France is perfectly captured in this set, which draws its culinary inspiration from the port city of Marseille. 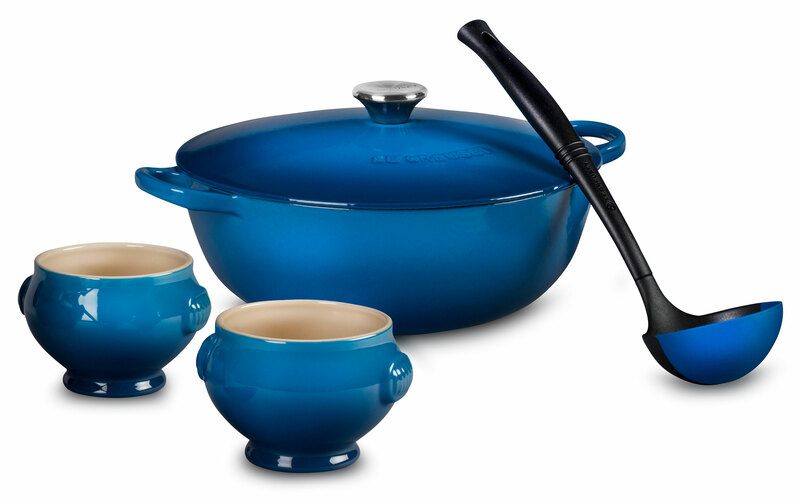 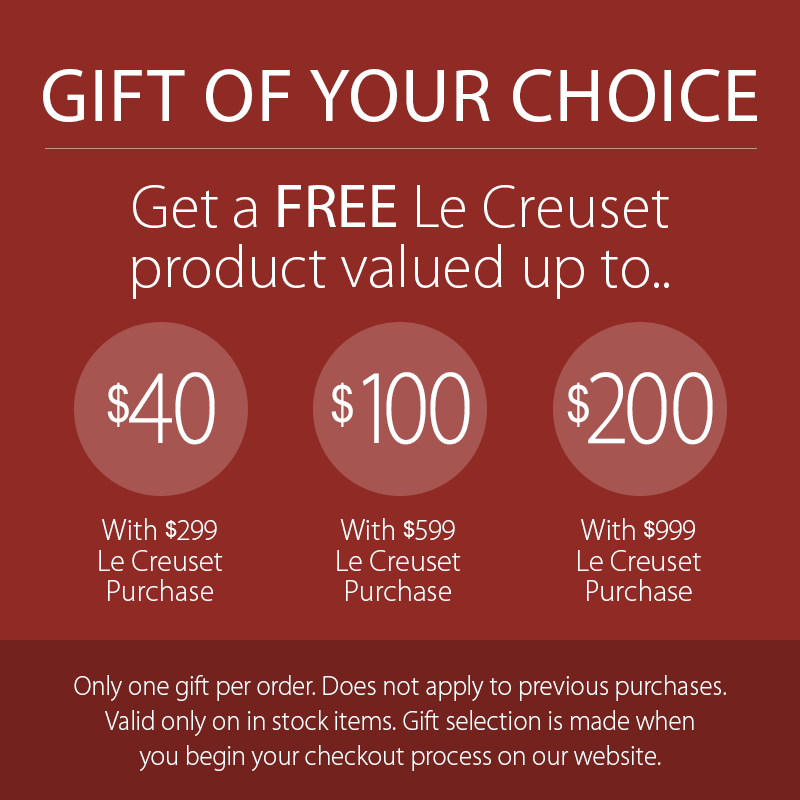 Le Creuset Cast Iron Soup Pot made in France with a lifetime warranty.